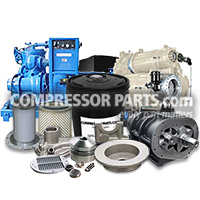 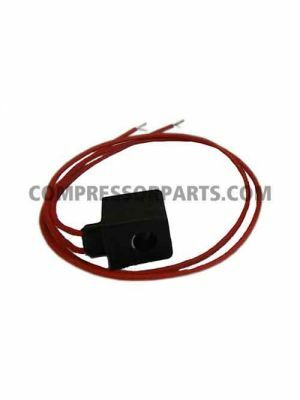 CompressorParts provides a wide variety of high performance rotary compressor electrical parts guaranteed to be 100% original equipment manufacturer (OEM) compatible in specifications and performance. 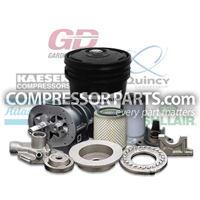 We showcase electrical rotary compressor part replacements for major brands including Sullair, Ingersoll Rand, Gardner Denver, and Worthington Holyoke to name a few. 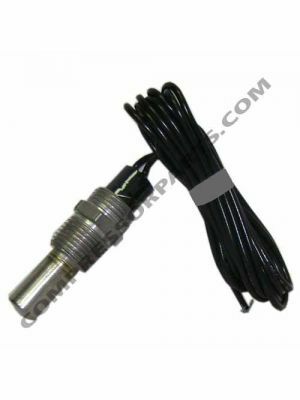 Shop value-priced alternatives ranging from cable adaptors, dp transducers, solenoid valves, electronic controllers to aux switches, stepper motors, and more. 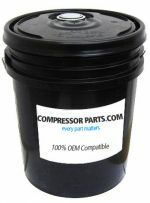 Feel free to inquire on the part you need! 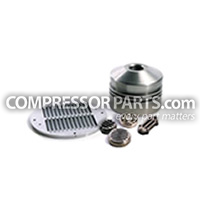 Looking for assistance in choosing the right part for your rotary compressors? Let us help you today. 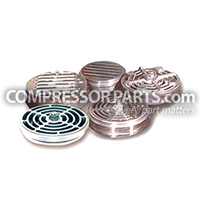 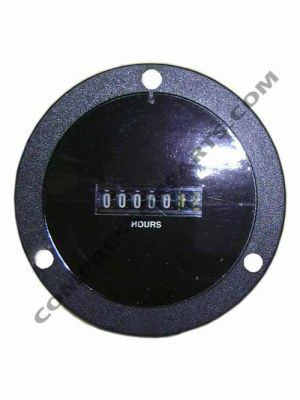 Contact our compressor experts at 1-888-855-1123 now!